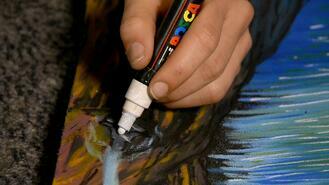 Visual art, specifically painting and drawing, is a centuries old tradition and pastime. What might surprise you is that today, painting and drawing are not only still relevant, but combined, they currently make up the most the most popular craft industry, according to research by AFCI (formerly the Craft and Hobby Association). Thanks to the wealth of research available from AFCI, we can get a clear picture of just who today's painters and illustrators are, as well as how they approach their artistic craft. According to AFCI, the painting and drawing craft segment includes painting, drawing, calligraphy, and printmaking. 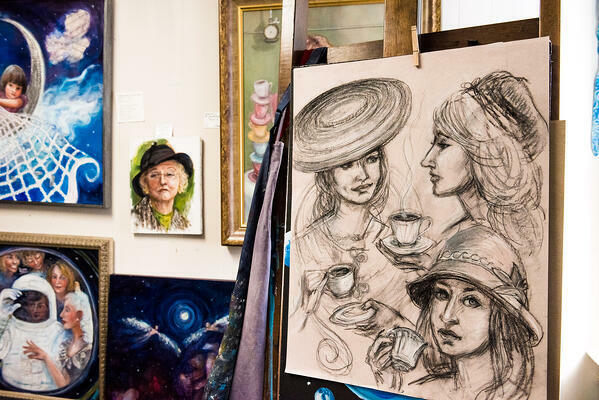 The organization defines painting and drawing as "creating images or designs by hand utilizing paints, inks, pastels, charcoal, pencil, or watercolors." 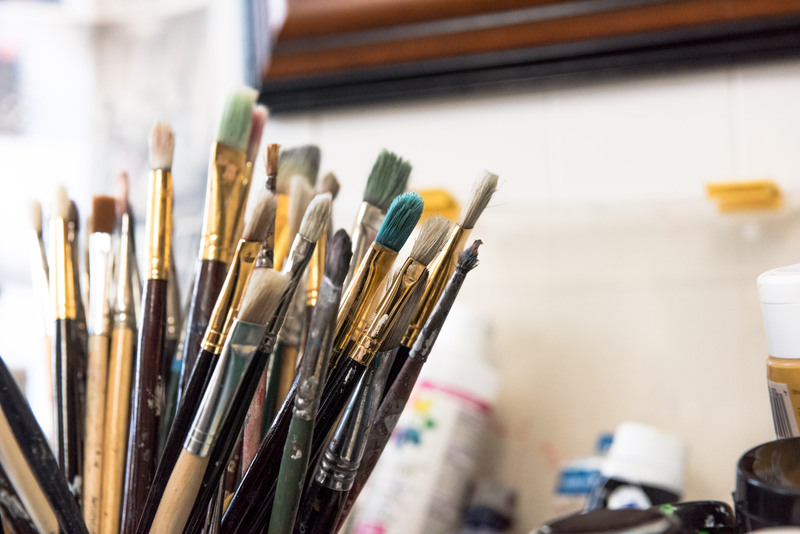 For any brand that sells art supplies, canvases, or any other materials used for painting and drawing, knowing this craft segment inside and out is crucial to connecting with these passionate makers. (For more information, check out our post on modern crafter demographics, segments, and more.) In this post, we'll discuss the important statistics, current trends, and common motivations that help us define what painting and drawing mean to today's crafters. 41 million people (over 18 years of age) participated in painting or drawing at least once in 2016. To define the popularity another way, 55% of all crafters take part in painting and drawing (with many participating in other craft activities as well). Painting and drawing crafters spent the most on their craft than any other category in the AFCI 2016 study - $7.4 billion, which accounts for 16.9% of all craft spending. 73% of all painters and drawers keep the work they create. 49% of painters and drawers consider their experience with the craft "intermediate" - that's an opportunity for your brand to help them learn more! 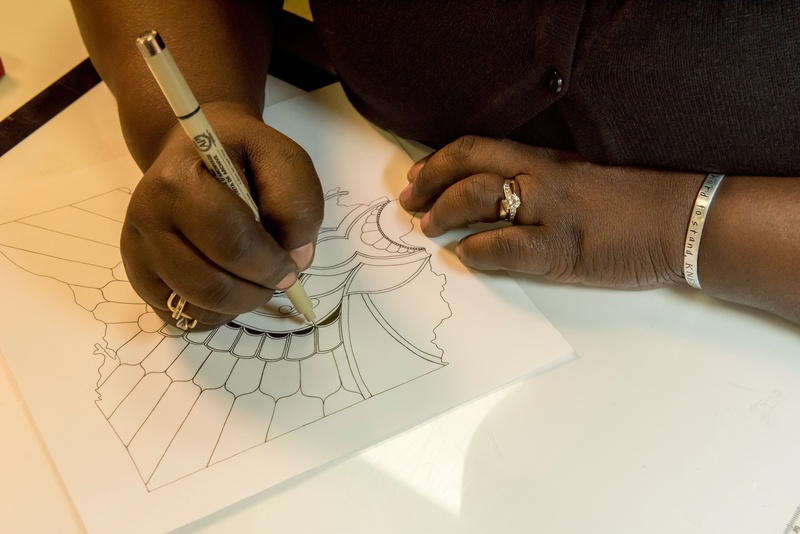 56% of painting and drawing crafters are female. 44% are male. 42% are aged 18-34, 38% are 35-54, and 20% are 55+. While there's plenty more to learn about painting and drawing as a craft and a community, these numbers should help give you an idea of the size, habits, and impact of this maker segment. Calligraphy: Calligraphy, or the art of decorative hand-lettering, has grown exponentially in popularity for the past few years. Whether it's used for art prints, journaling, wedding invitations, or any other type of art that includes writing, calligraphy is an attractive pastime for new painters or those already experienced with inks and brushes. Calligraphy classes and supplies have become much more accessible and widespread in recent years. Paint pens: Many painters (beginner and experienced) are also starting to adopt the use of paint pens in their craft for calligraphy and beyond. Paint pens offer a controlled application of pure pigments that can reduce mess and be used with or without water. Jordan Serpentini uses them to decorate her custom skateboard grip tape and helmets. Impactful colors: More than one source cites that bold, radiant colors are popular among visual artists in 2018. To create eye-catching, contrasting designs that hold the viewers attention or lighten up a room, many painters are gravitating towards the brighter colors on the spectrum. Digital illustration: Finally, while painting and drawing rely heavily on the physical techniques of using one's hands, plenty of illustrators are also starting to incorporate digital tools into their process. 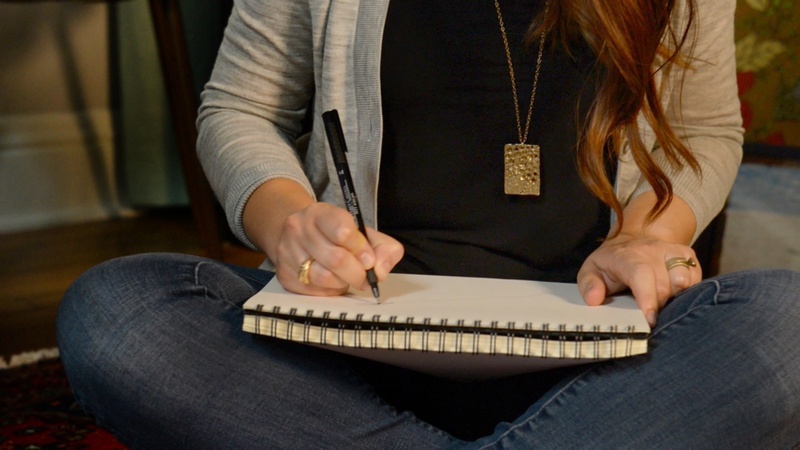 Digitizing art using iPads or uploading hand-drawn sketches to an editing platform allows artists to create typography and illustrations that still feel organic within the digital spaces of social media and websites. As with many other craft segments, many were interested in art from a young age, and their hobby grows into a passion over a lifetime. From our interview series The Maker Files, we've learned that it's not uncommon for the love of painting and drawing to influence makers to transition into the craft from a different area of work, like Susan, Shannon, and April did. For many painters and illustrators, the biggest motivation is being able to share their work with others. 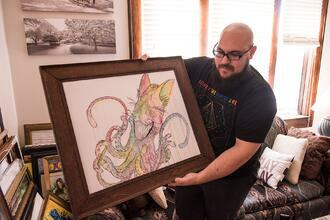 For David, the emotional response to something he's made is the reward he works toward. AFCI's study shows that people who paint and draw connect the activity most strongly with feelings of joy and pride. Respondents to the survey indicated that painting and drawing are very special to them, and that they would deeply miss the activity if they stopped doing it. To put it somewhat simply, painters, illustrators, doodlers, and sketchers of all kinds find joy in the ability to create beautiful images and designs with their hands. They're passionate about what they do, and they feel that creating art is an essential part of who they are. It's something they like to do often, and to most, it's also something they feel they NEED to do in order to express their inner selves and feel fulfilled. When your brand is ready to start connecting with the crafters in today's painting and drawing industry, everything you do should be based around encouraging and increasing those positive feelings.